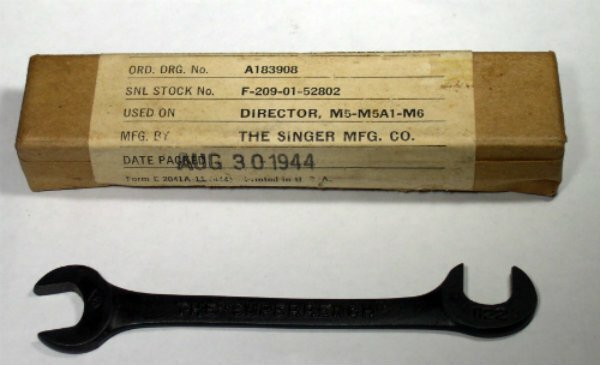 WW II Machine Gun Wrench made by Singer Manuf. Co. Welcome to Suncatcher. We are pleased to offer Singer Featherweight Parts, Laurel Burch products and many more items.